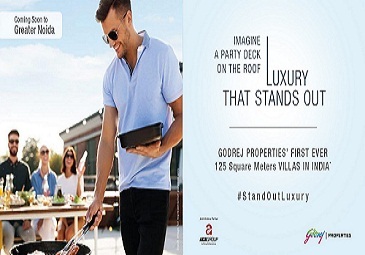 Godrej Properties back with Godrej Villas Phase 2 Greater Noida to develop 7-STAR RESIDENCES - new themed residences next to Pari Chowk. 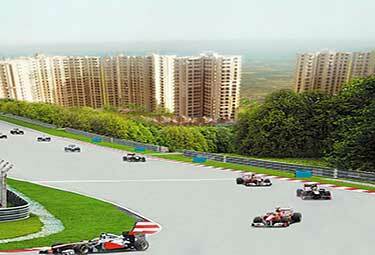 These residences are packed with the set of amenities to Sector 27 Greater Noida. 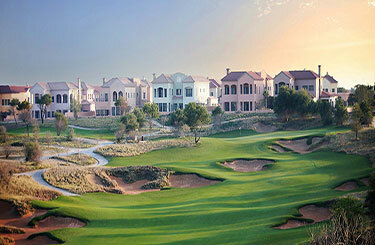 Exclusive Golf Course & Club House make it an impressive residential opportunity to Greater Noida. 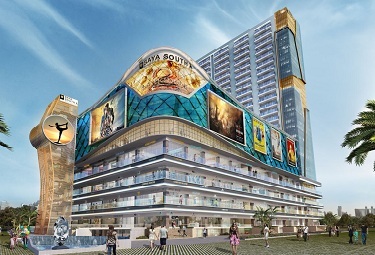 The location is connected to commercial complex, entertainment zone, schools and hospitals etc. 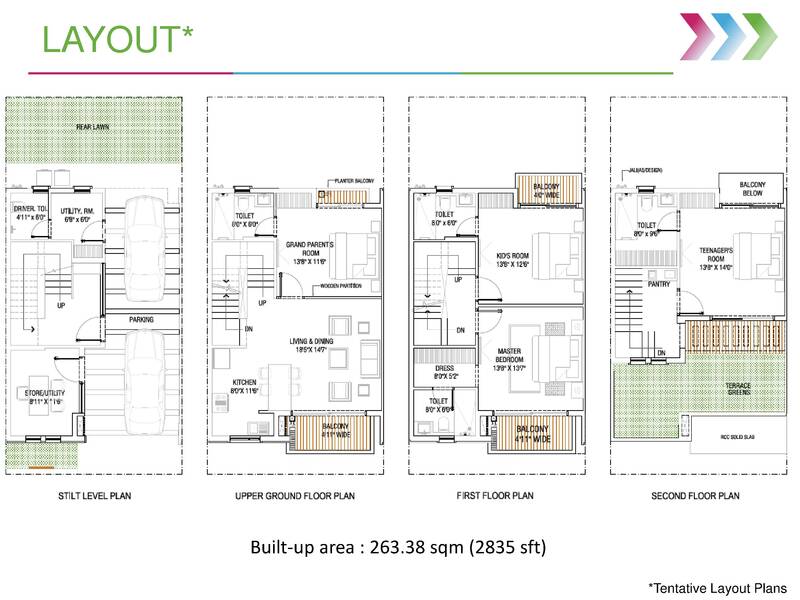 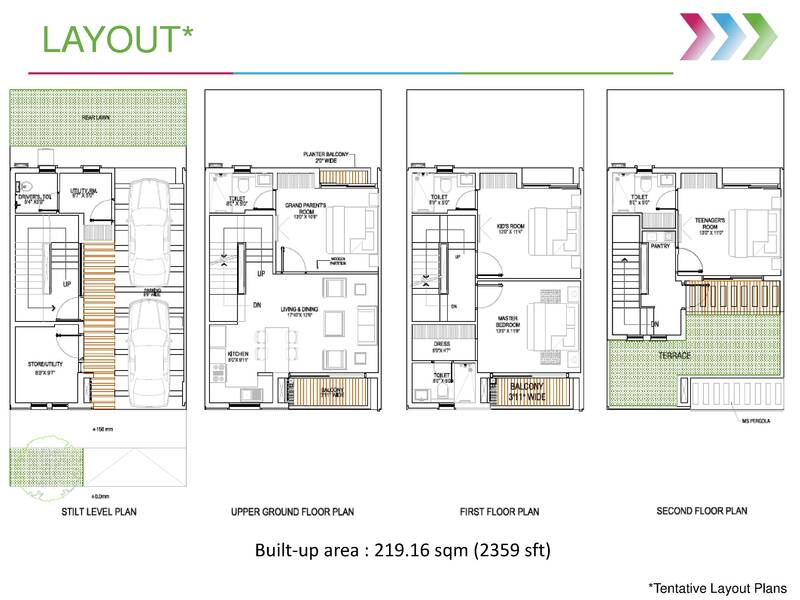 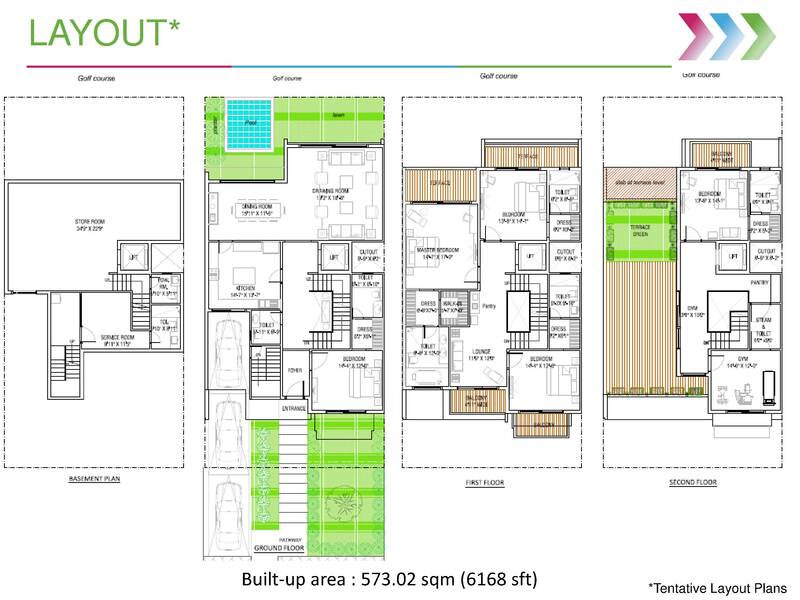 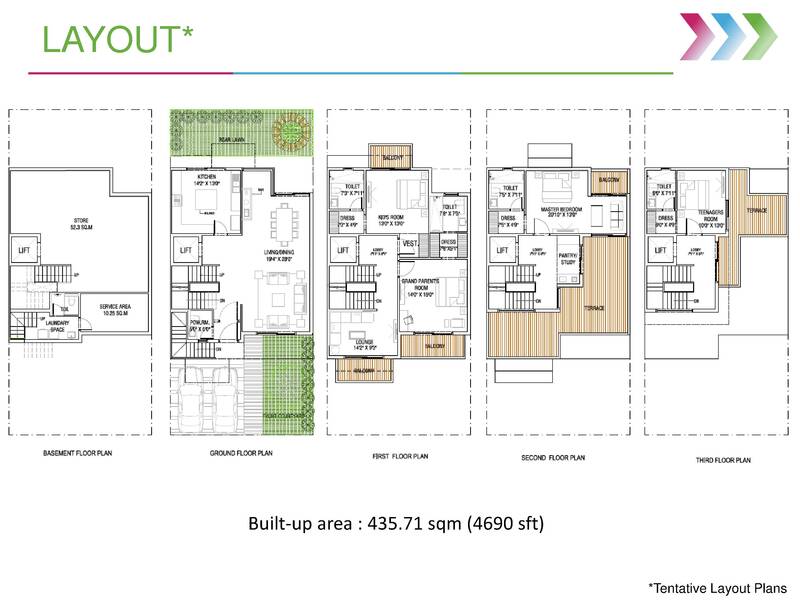 Godrej Evoke Greater Noida floor plan includes complete 4BHK villas ranging from 100 SqYd- 220 SqYd. 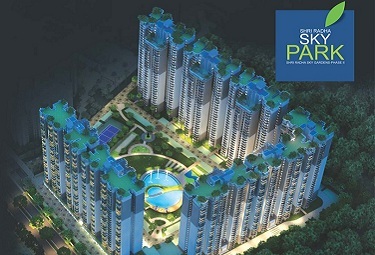 Godrej Evoke Villas Greater Noida comes in township project developing by Godrej Properties. 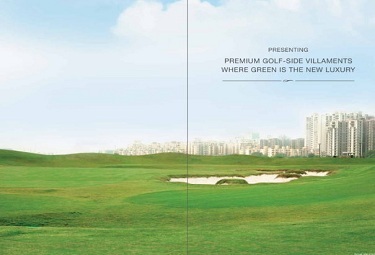 It is purely Golf View Villas will be developed at Gr Noida. 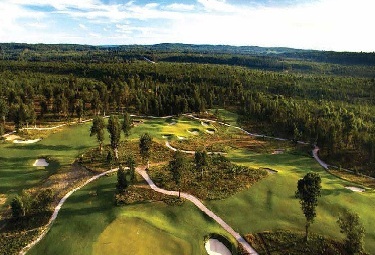 Sprawling & 9 Hole Golf Course, Meditation Center, Indoor & Outdoor Sports Facility, Kids Play Area, Cafeteria are the main attraction of this project. 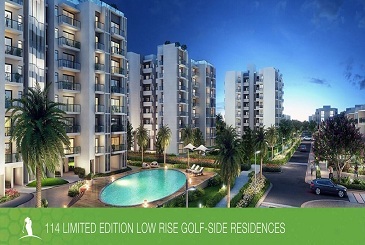 The infrastructure is beautifully crafted for those who willing to live the golf style.Godrej Villas Evoke Noida will be built with new technology & highly secured apartments around the locality. 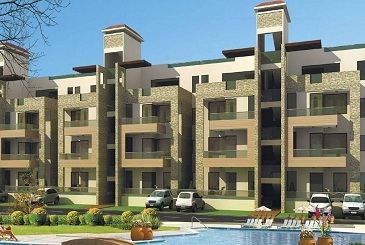 The project has good transportation & connectivity to other cities.